I did a bit of signing work on Nation Route 13 south of Watton today. 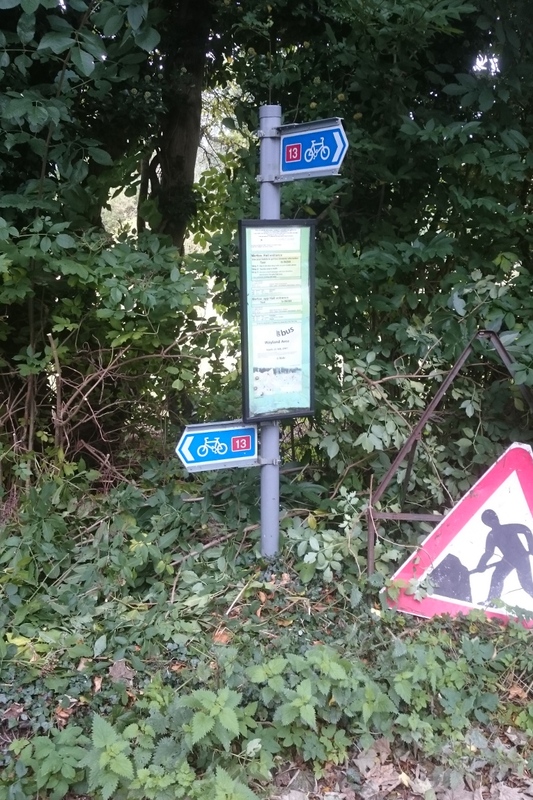 I cleared the vegetation from around permanent sign by the green in Merton, and also added two new confirmation signs (one in each direction) where the route enters/leaves Watton on Merton Road. 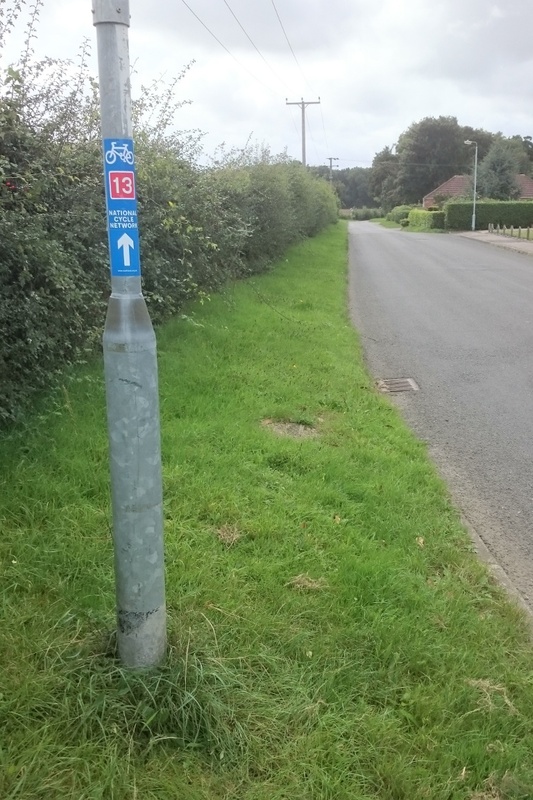 I did a quick route inspection of National Route 13 between Thetford and the south end of Brigham Lane today. 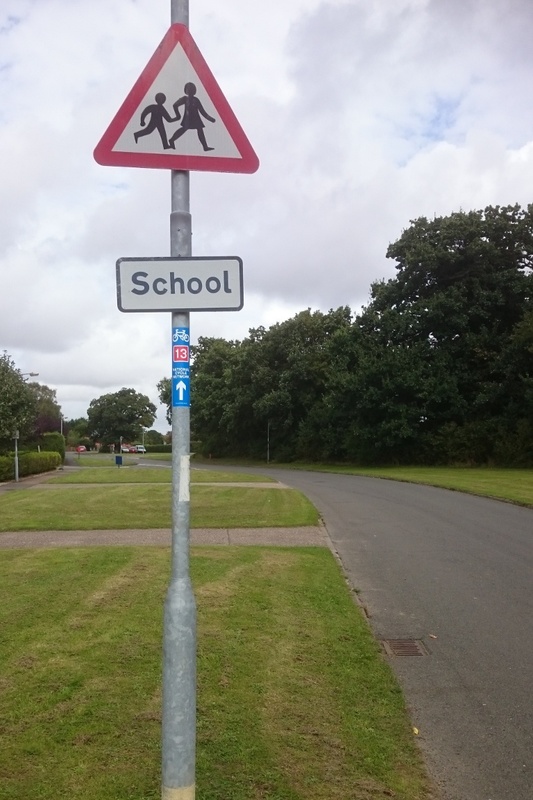 The vegetation on Green lane in Thetford is still a bit problematic and the curb issue I previously reported to the council hasn’t been fixed yet (vegetation report; curb report). Brigham Lane was still rather sandy in places, so will continue to be monitored.